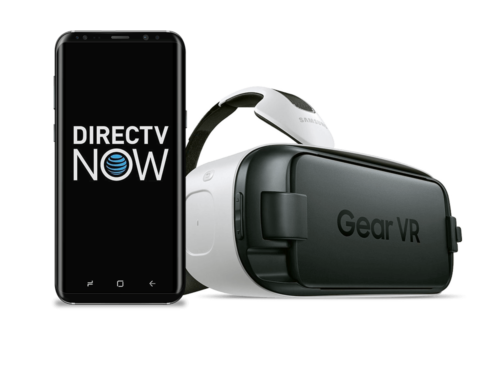 AT&T wanted to showcase third party API integration in an extended network brand experience for DirecTV’s streaming app to developers at its annual Developer Convention. 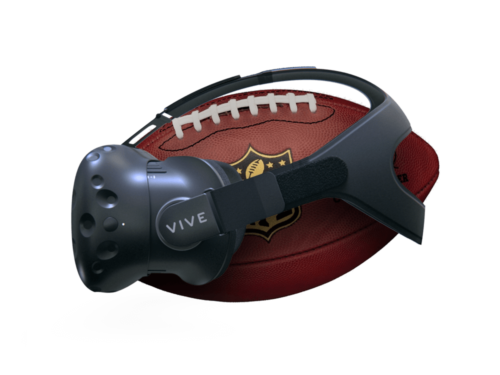 The initial prototype focused on football and ESPN being the broadcast partner. Due to legal, this would evolve into college basketball and ROOT Sports, a network owned by DirecTV. The demo was to be showcased on Android phones, so we wanted to fully embrace Material Design’s UI choreography. I put together this quick prototype in After Effects to quickly illustrate to developers what we were looking for in transitions. Creating useful documentation for devs is critically important to the overall process. It streamlines conversations and leaves no room for interpretation which could result in wasted dev cycles and a crunched schedule. The schedule for this demo app was very tight and to add to the crunch, it was right before Christmas with the Conference happening directly after New Years. Being very organized and detailed with UI interaction documentation was crucial to delivering on time. 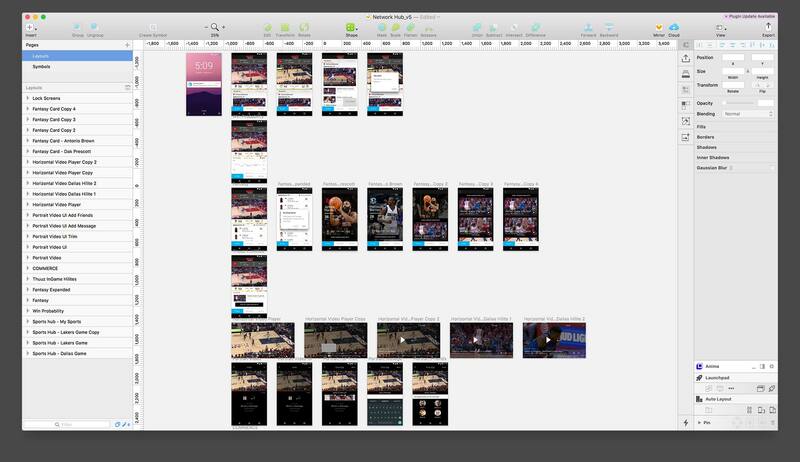 The final demo app was completed on time with minimal changes as far as UX and UI is concerned. 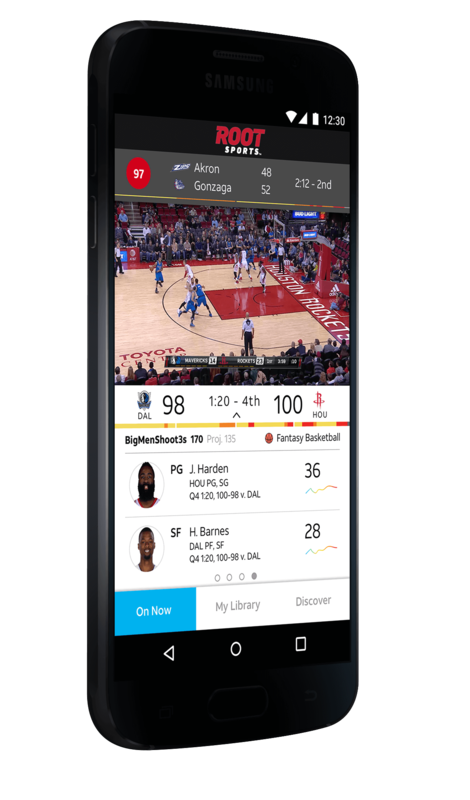 The app highlighted third party API integration of exciting game feeds from Thuuz, Fantasy Basketball and E-commerce, creating a deep branded network experience for users of the DirecTV streaming app. 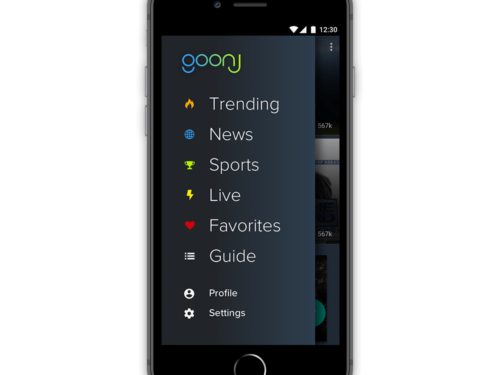 Imagine not just being able to stream video, but experience additional supporting content and commerce to enhance the overall viewing experience beyond simply watching.